Linden Tea On A White Table In A Glass Cup. Flower Tea, Herbal.. Stock Photo, Picture And Royalty Free Image. Image 117584666. 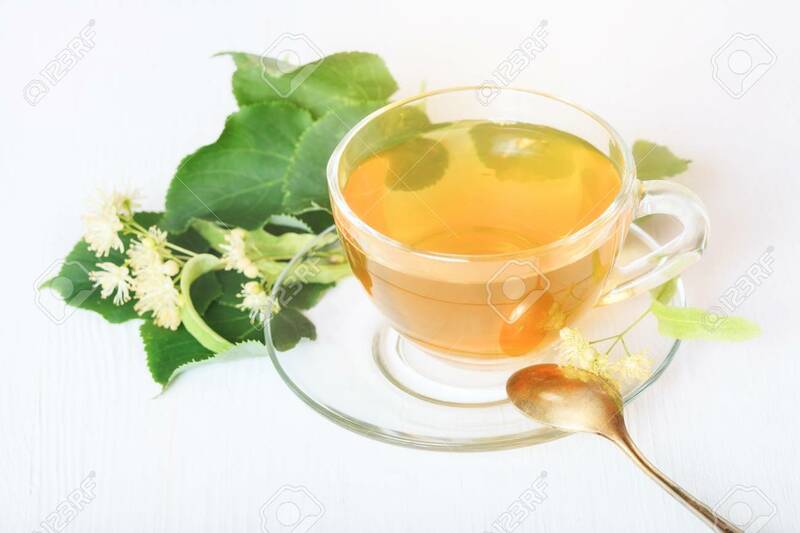 Stock Photo - Linden tea on a white table in a glass cup. Flower tea, herbal medicine. Linden tea on a white table in a glass cup. Flower tea, herbal medicine.